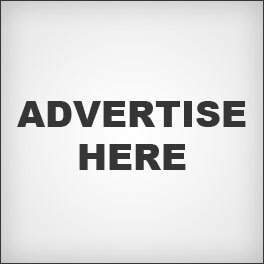 Promote Your Business with online ads!! Promote your ad on ALL 6 of GannonCo Solutions' suite of websites shown below. Ads may be purchased per the price list below. They can be swapped out with new ads per your written email request, and they can be placed anywhere ad space is available (side banner space, bottom of the page). They may be in the form of a banner ad in the following sizes (125x125; 120x600; 250x250; 468x60; 728x90).